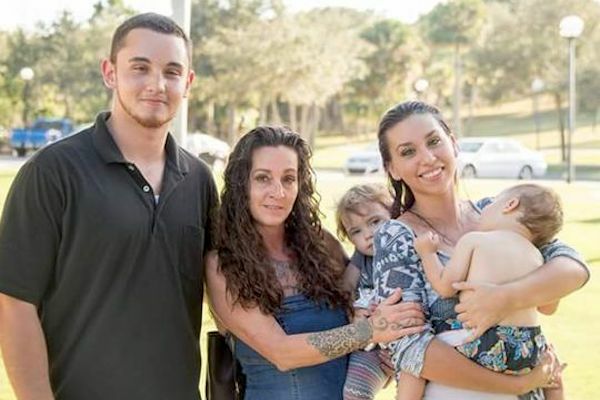 SEBASTIAN – The vehicle belonging to a missing Sebastian man who went missing April 7th was recovered in Palm Bay, according to the Indian River County Sheriff’s Office. Brandon Gilley was reported missing after he disappeared from his Sebastian home earlier this month. Gilley’s mother, Tammy Gilley, says she just wants to know where he’s at and what happened. Brandon Gilley was last seen about 1:40 p.m. April 7 at Winn-Dixie, 995 Sebastian Blvd. The 2003 matte black Chevrolet Cavalier he was driving was recovered on Wesday Road, a residential street in southeast Palm Bay. Law enforcement searched the area for evidence and towed the car for further investigation, said Steve Bland, spokesman for the Palm Bay Police Department. “We are actively searching,” Maj. Eric Flowers, spokesman for the Indian River County Sheriff’s Office, told Sebastian Daily. 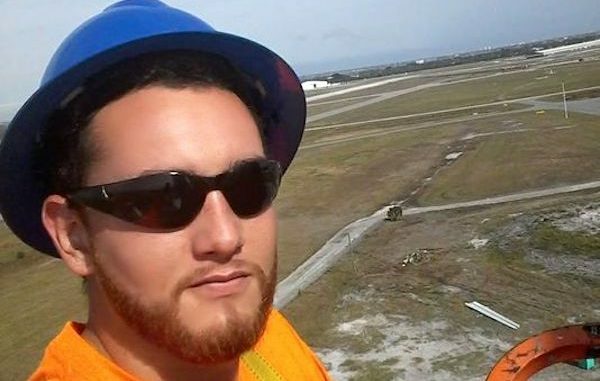 Brandon Gilley worked as an electrician in Sebastian. Tammy says he’s never disappeared before.